When I initially started drinking tea regularly, years ago, I was like a blind man reading a book. By that I mean that I just grabbed something off of the shelf, heated it, flavored it, and threw it down. Since then, I have gleaned enough information about tea that I figured I should share it with you. 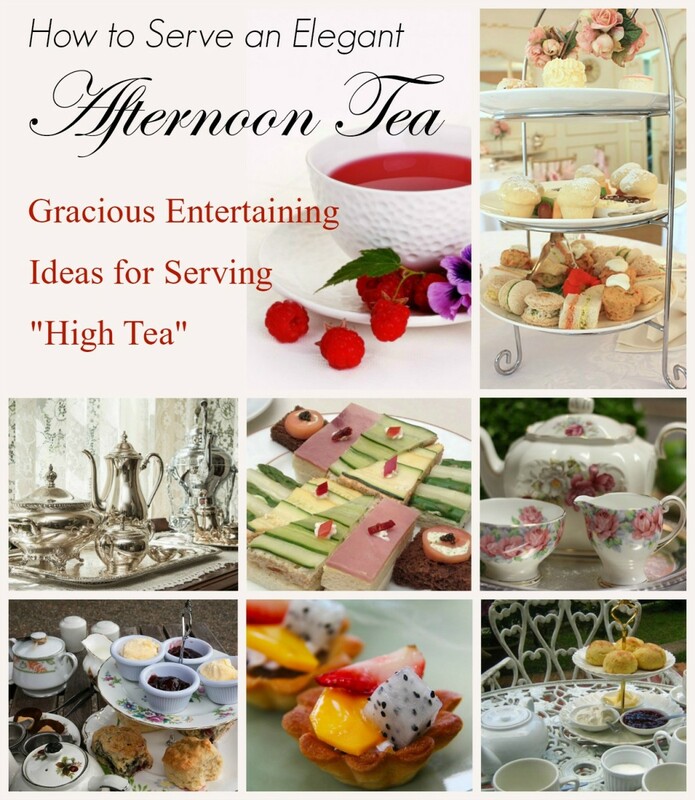 Today, there is so much information about tea available that you can become an expert very quickly. Many people, especially in the US, are unaware of the history and popularity of tea. Worldwide, it is the second favorite beverage, second only to water. Its rich history and wide variety of blends, flavors, and aromas are what have it so popular around the world. 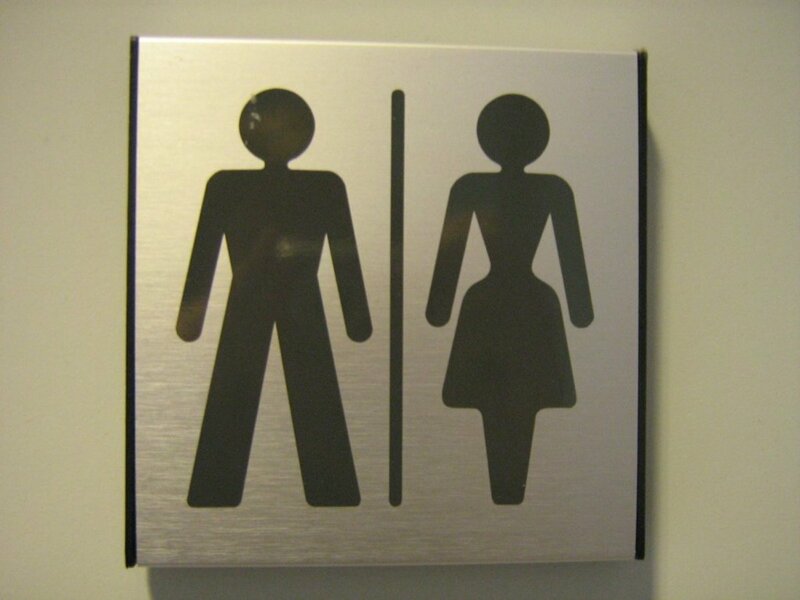 With new data on its health benefits, health-conscious people around the world are sure to make it even more popular. So, here it is, everything you need to know about tea. First a description of the four different varieties, then a list of health benefits, a definition of the term "herbal tea," a review of the popular brands, and informative videos. Black, oolong, green, and white. First, you should know that tea is made from the leaves of an evergreen bush or shrub from the genus Camellia sinensis, and has a history that goes back to 2737 BC in China. By around 300 AD, it was a popular daily beverage throughout China. The young leaves and leaf buds from the bush are used to make different varieties, and there are over 1500 types of tea produced today. When you start tasting them, reading labels, and selecting your favorites, you'll begin to recognize the three major varieties (black, oolong, and green) with an unofficial fourth variety referred to as white tea. With all teas, it is all about the oils in the leaves and the buds, and how they are processed and stored. The level of their magic health ingredient, polyphenol, is relative to the fermentation used in their processing. You should know that black teas are highly fermented (and therefore low in polyphenols) while oolongs are only partially fermented (higher in polyphenols) and green teas are essentially unfermented (highest in polyphenols). The word "tea" is said to come from words of several languages and Chinese dialects: tay or te (Amoy), cha (Cantonese), or tchai, chai, or châ (Persian). It's called black because that's the color the leaves turn after they are oxidized. It is also known as red tea in the far East and is made from the leaves of the Assamese plant. It is oxidized more than the other three major varieties and also has the highest caffeine content of them all. Being the strongest, it also stores longer than the others, often for several years. This longevity was one reason for its popularity in Europe when it was first imported there in the 1600s. The picked leaves are allowed to wither and are then crushed to release the oils. Then they are dried for four hours before the tea is packaged. 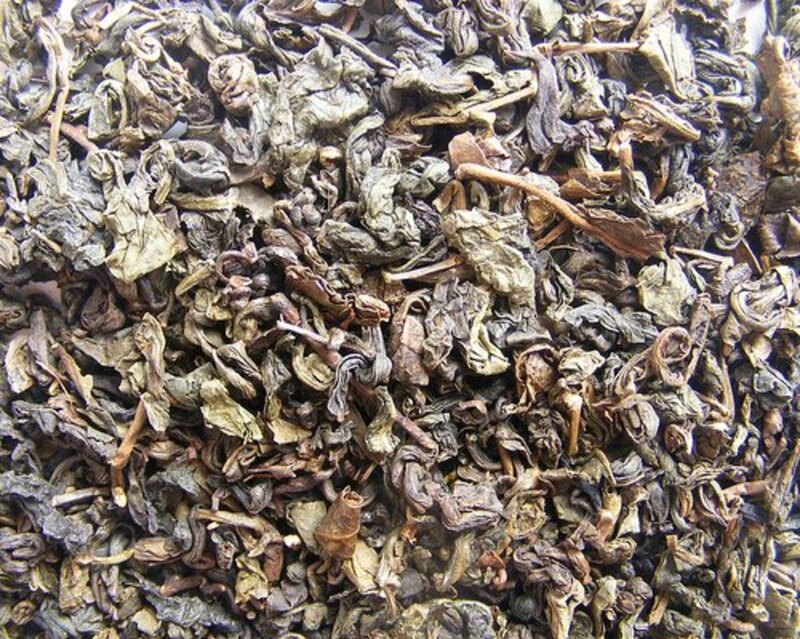 It is the most popular variety today and accounts for over 90% of the tea used in the Western world. Black tea is the strongest-flavored of the four varieties and is used primarily to make iced tea in the US. Oolong is the more traditional Chinese variety. The name means black dragon. The leaves and buds are dried in the sun until they are withered and oxidized. It is then roasted for anywhere from 12 to 36 hours. Then the leaves are rolled in one of two ways; either into long curly leaves or small beads. Due to the differences in methods of production used, oolongs are considered full-bodied and have a wide variety of flavors, ranging from thick roasted aromas to sweet and fruity, while some even have fresh flowery aromas. In terms of caffeine, this type has less than black tea but more than other varieties. Green tea is made by minimizing oxidation of the leaves during the production process and generally it has the highest levels of polyphenols (micronutrients). There is a wide variation in its distribution around the world, due to the wide range of manufacturing processes used around the world, and which brands and types are made available. Green tea can have a wide variety of flavorings added, but on its own, its dominant flavor is light, fresh, and slightly sweet. Below, I have listed the health benefits of teas in general. These benefits, it should be noted, are for people who have been consistent consumers of these teas for a relatively long period of time. So if you want to take advantage of these benefits, you should be a consistent consumer, and not someone who has a glass of tea every week or so. 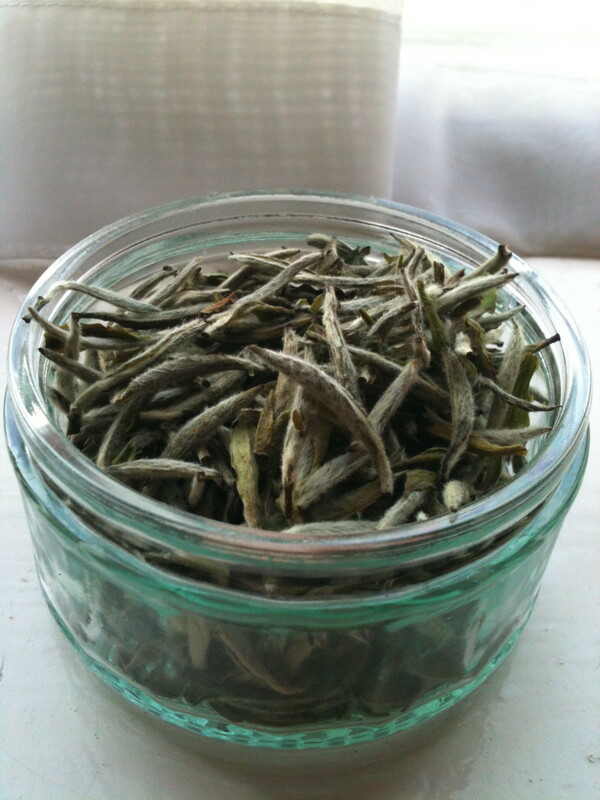 White tea is made from the young leaves and unopened buds on the tea plant. 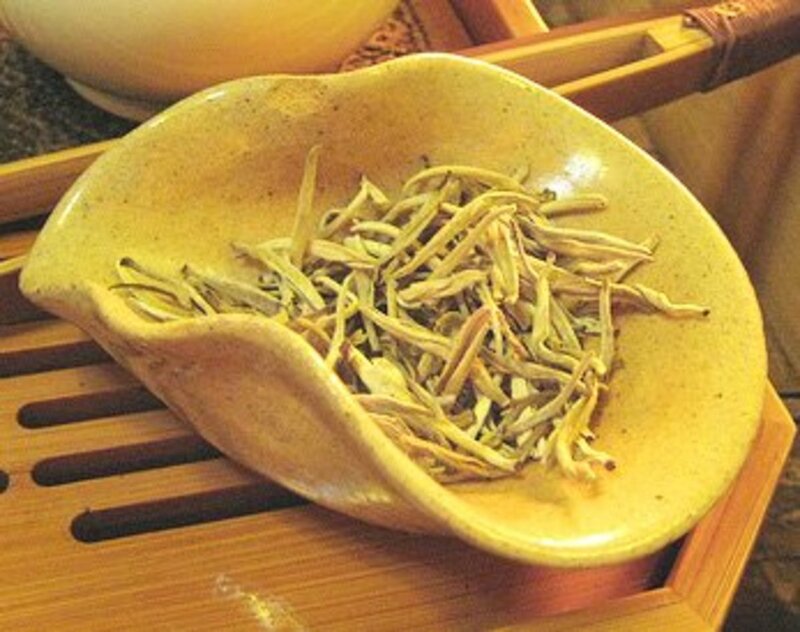 It is called white tea due to the light coloring of the strands on the unopened buds. The leaves are withered in the sun and only lightly oxidized to protect their flavor. It has a mild and smooth flavor and is a pale color when brewed. White tea is often sold today as silvery tip pekoe, fujian white, and China white, to name a few of the more popular sub-varieties. Tea, and specifically oolong, contains high levels of tannin (a kind of polyphenol or superfood). Polyphenol is purported to help the body get rid of free radicals and can help delay the appearance of age, spots, and wrinkles in the skin. Polyphenol can also help reduce the level of triglycerides and fat in the body, as well as help in reducing tooth decay. Tea in general, and specifically white, contains catechins (polyphenol antioxidants) which have been found to lower blood pressure and blood sugar and reduce cholesterol levels. It can improve the function of the immune system, as well as reduce the pain of rheumatoid arthritis and can help block the effects of ultra-violet rays. Green tea is purported to help lower levels of heart disease and prevent certain types of cancer. A green tea extract containing polyphenols and caffeine can boost the body’s metabolic rate by as much as 4%, thus contributing to weight loss without increasing blood pressure. All of these health benefits are available for long-time drinkers of tea. Rich flavor with a hint of blackberry. Rich flavor with hints of clove and other spices. Has a light color and the subtle taste of plums. Large leaves, medium body tea with a fresh flavor. Most popular of the Chinese green teas. The best of Japanese green teas; has a green color and a light flavor and aroma. Dark color with a strong malt flavor. Sold in tea bags; medium grade with an average flavor. Powdered tea, primarily used in Japanese tea ceremonies. Has a subtle and light flavor and aroma. Sold in tea bags; average flavor and aroma. Sold in tea bags; average flavor with a slight malty hint. Herbal tea (aka tisane) typically is not made exclusively from tea leaves. 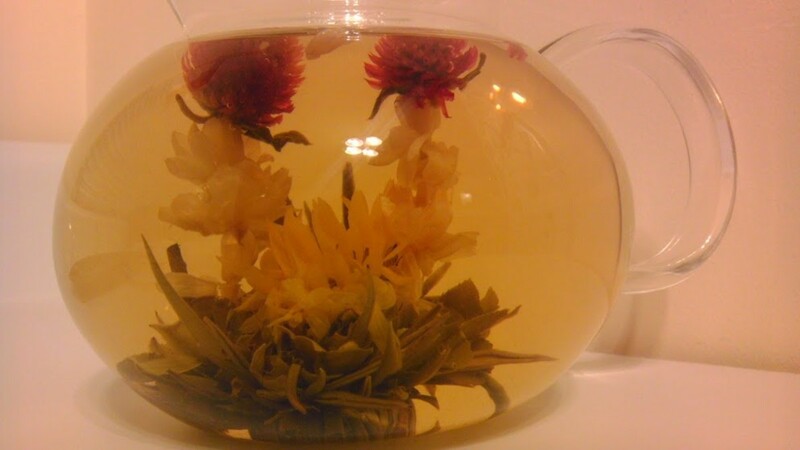 Rather, it is an infusion or decoction of ingredients other than Camellia sinensis. A Tisane is made from combinations of flowers, roots, dried fruits, or herbs or spices like cinnamon, rosemary, sage, and thyme, as well as other natural ingredients. In some brands, actual tea leaves are added. The wide variety of popular manufactured herbal teas include ingredients like as mint, chamomile, jasmine, and so forth. The ingredients of herbal tea are often selected for their flavor and purported health properties or medicinal value. 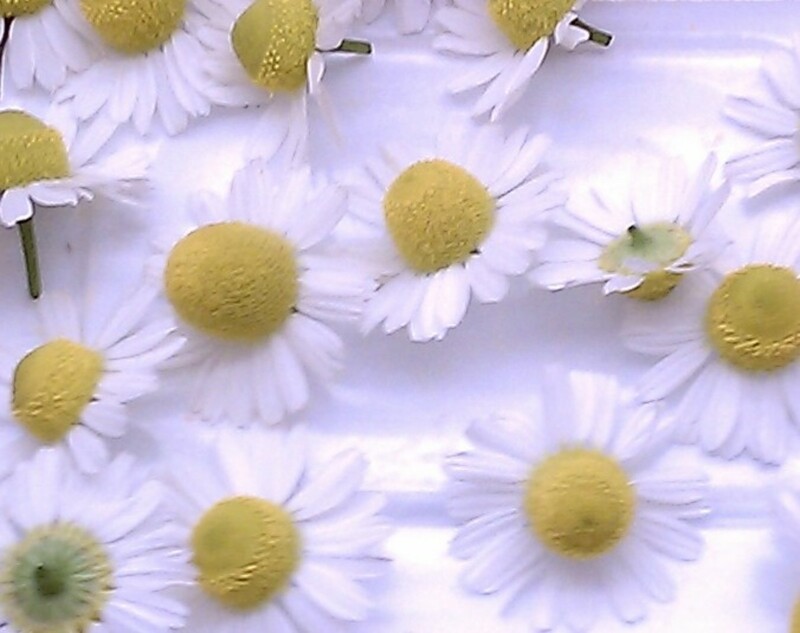 Some ingredients are used for soothing an upset stomach, aiding with digestion, or just calming the nerves. The general rule: The larger the leaf, the longer the brewing time. Earl Grey needs 5 minutes, while a smaller leaf will only need about 3 1/2. Allow loose tea to brew for up to 7 minutes. 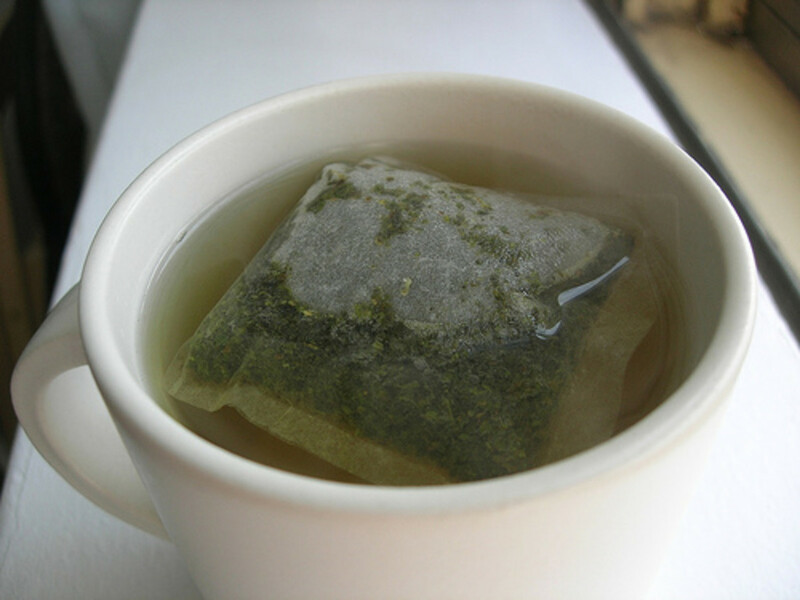 Today, a tea drinker needs to take the time to carefully read the labels on products purporting to contain green tea. Too often, companies feel that putting a green liquid into a bottle and labeling it "green tea" is all that they need to do to sell the stuff, even if it only has minuscule quantities of the real thing. When you read the fine print, you will find that the actual green tea content in the beverage is inconsequential. Comments: If you have information on teas in general, or a favorite brand, please add a comment! Don, my pleasure. You're welcome. Good idea. Thanks for approving my comment. Anytime! Kristen Howe - Thanks for the read, and for finding my spelling error. I am a regular tea drinker myself. I make my own watered down version of a Green Tea, and I drink it daily in place of just tap water, with a slice of lemon of course. Blond Logic - You bring up a good point. Making specialty Teas from herbs and plants has been going on for thousands of years, and some of the concoctions are very effective. Check out my site on blogspot called retro-survivalist. I list a lot of good commonly used teas that are good for common ailments. I love tea of all sorts and drink it daily. Where I live in Brazil, they make "tea" out of everything. Of course as you say, it isn't specifically tea but that is what they call it. In my neighborhood, there is still a lot of "old knowledge" about which tea will be good for which ailment. They can go out into the woods and pick various plants and brew them up into a "tea". Whether you have stomach pains, swelling, a cough or worms they know which brew is best for you. 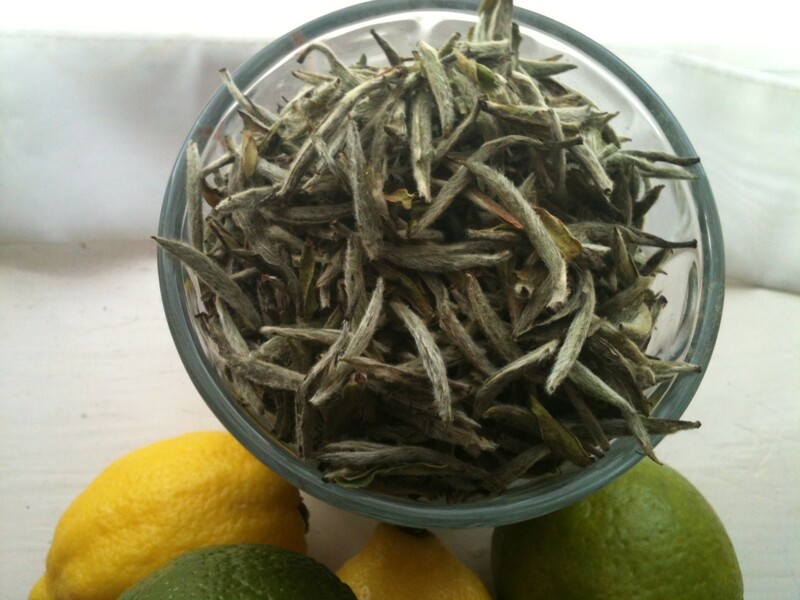 Although I have black tea every morning, I also regularly have fennel, green tea, and tea made from lemon grass. Interesting hub and such a huge topic. Great article! it helps me know more about Teas and the benefits that it brings. maybe I should drink more tea. Great hub on tea, Don. I'm an avid tea drinker and have tried all different brands--some listed on your table, some not. BTW, Tetly's missing an e in Tetley. This is so information and interesting the history behind it and the variety of brands and flavors to try next year. Cheers! Yes! you did write a very clear article, that after I had read it, I fully understood what all the difference teas where. Elsie Hagley - Thanks for the vindication. I do try to make sure my facts are correctly stated, and that often takes time. thanks for this beginner's guide to tea. I remember learning how to make tea for the first time and how great it tasted. thank you. janshares- Thanks for the kind words about my article, and especially the Share and UP. I have read a couple of your own Hubs and they are High Quality. Thanks again for the read, and enjoy your Tea. Wow, Don Bobbitt. Thank you so much for his "clinic" on how to write a hub about tea. I'm a huge tea feind and did a tea hub as well. This is a very detailed and well-rounded hub. Great info. Up and useful. Paul, my friend, So good to hear from you on one of my Hubs. Yes, this one did take a little time and this is actually the third update and release of the Hub. I,myself, am now drinking more Tea than ever before, and I had to learn what you find here, to satisfy my own curiosity. Silja, Spicy is Good! LOL! My favourite would be green tea with some ginger. Or green tea with spices (like cinnamon). I also like lemon and ginger tea. So, I'm quite on the spicy side. KTrapp, thanks for the response. Over time, I have spent periods of being strictly a tea drinker, especially when I had to spend a lot of time in Malaysia, Europe, etc. 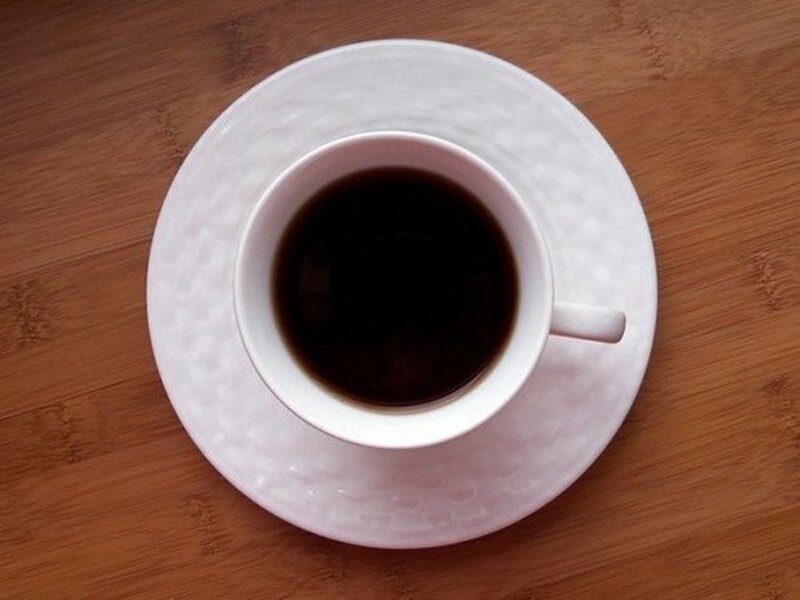 But, whenever i got back home, 3 out of 4 places would have coffee and not tea, so i would always, eventually, end up back on my coffee fix. My research is going to push me back to tea, I think. I'll look up your "Tazo" and add it to my doc. Thanks. Thanks for the focusing in on tea, Don. 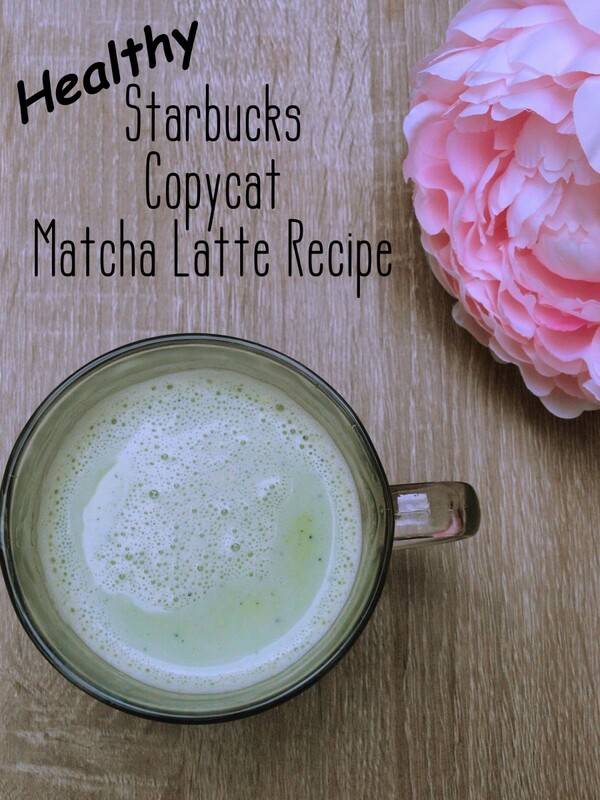 I am a tea drinker and always feel sort of second fiddle to all the coffee drinkers. 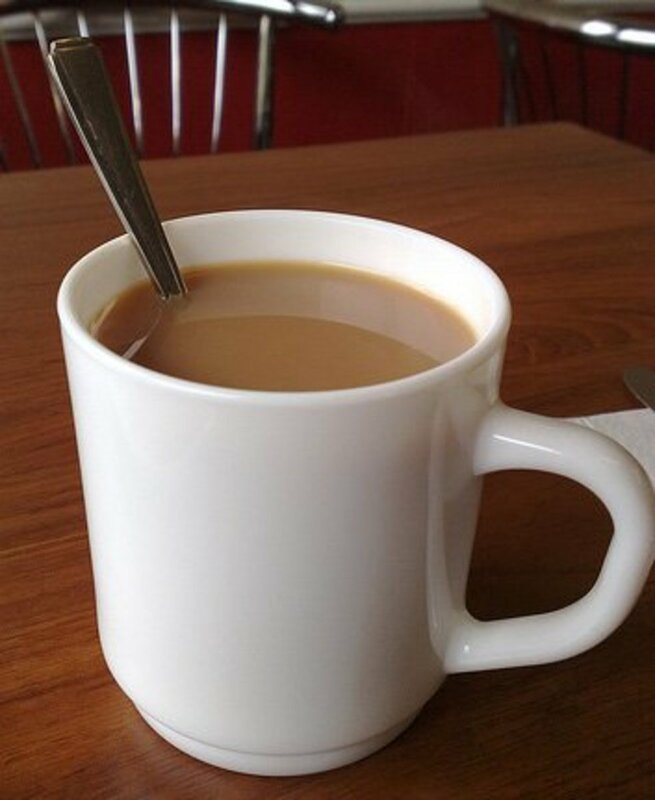 But I definitely prefer black tea (Earl Gray) with a little sugar and milk. Harney & Sons makes a really good one, but I have trouble locating it, but just got some Tazo and it has really good flavor too. Thanks emichel for the kind words. I am glad that you enjoyed the article. This is fascinating. Green and white tea have always been my favorites. Voted up, useful and interesting!